One of the most important documents to be submitted is the, why I want to be a social worker personal statement. It is important because you can really express your knowledge as well as your love for the career path. You need to speak to the hearts as well as the minds of the recipients. All jobs have positives and negatives. Being a social worker is nothing different. You will have pros and cons. Variety – Social workers have a variety of fields to choose from. They can work in schools, hospitals, nursing homes and even the military. Many social workers find work in government schools and organizations. If you do your Master of Social Work and you qualify as a clinical social worker, you can open your own private practice. If you decide to go for your MSW, remember to pay special attention to your personal statement social work. This is your footstep in the door. Work environment – Social workers do not have the worst work environments. Usually it is in an office, schools, hospitals or government organizations. These are secure and safe environments to work in. Opportunity for growth – Event though it is not easy to get your foot in the door as a social worker, if you work hard, you have opportunities to be promoted. By completing your MSW you potentially open even more doors. This will help your growth a ton. Emotional exhaustion – Being a social worker is not easy. Especially if you have to deal with difficult circumstances. Investing your feelings in a case / client can have you feeling emotionally drained. This happens especially if you find it difficult to separate your personal life and your job. 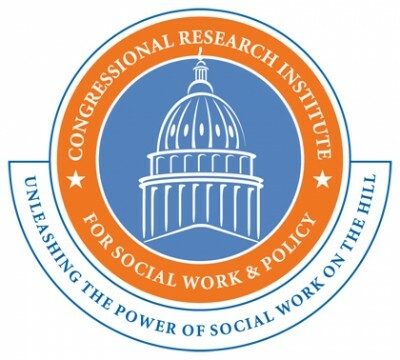 Compensation – Social workers are not one of the top earning careers. You have to really do it for the love of it. It is a secure income but many social workers live an average financial life. If you want to become an instant millionaire, then this is not the job for you. Workload – With all the paperwork and difficult cases, many of our social workers are overworked. Combine this with low pay and you have a very big con for this job. We need passionate, good social workers to help restore the future of our people. Having a social worker degree will help you personally as well. You learn how to analyse people in your everyday life and could save you some heartache. Brendine Palmer – professional blogger and content writer. She works at http://www.socialworkpersonalstatement.net. She has masters degree in social work. “Work hard, have fun and help people” – is describing her as a person. Her dream is to become top blogger and write a personal book.